One of my absolute favorite snacks at Disneyland is the Dole Whip. It’s light, refreshing, and perfect for sharing. Unfortunately, however, very few places serve the Dole Whip, making this an in-demand dessert. 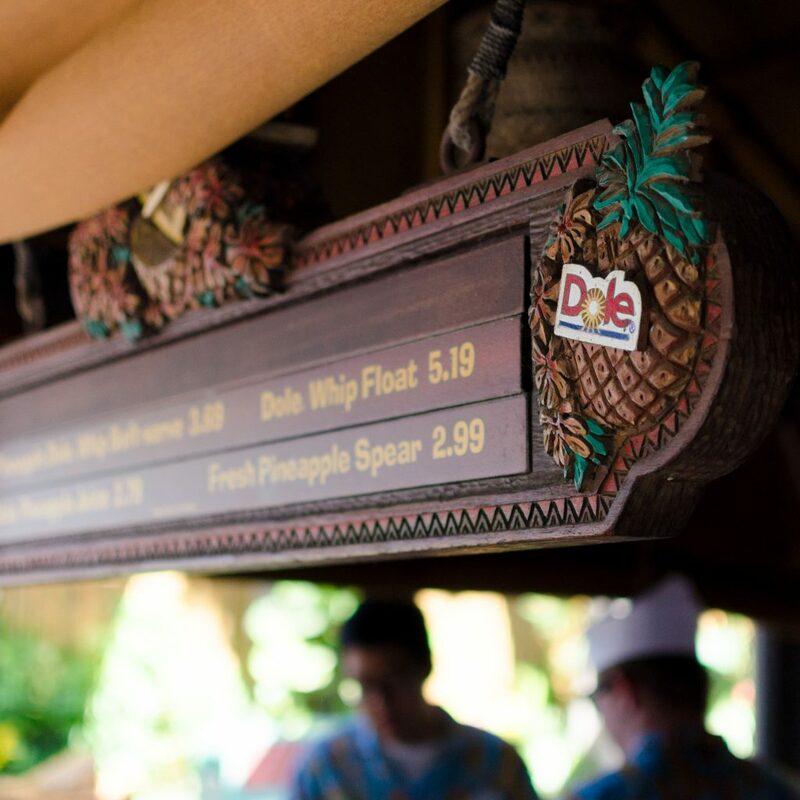 If you’d like to make a Dole Whip at home, and would rather avoid paying big bucks for the official Dole Whip mixture online, here’s how you can make the Disneyland Dole Whip recipe at home! For starters, this recipe is as close to the original recipe flavor wise as possible, without adding artificial ingredients. 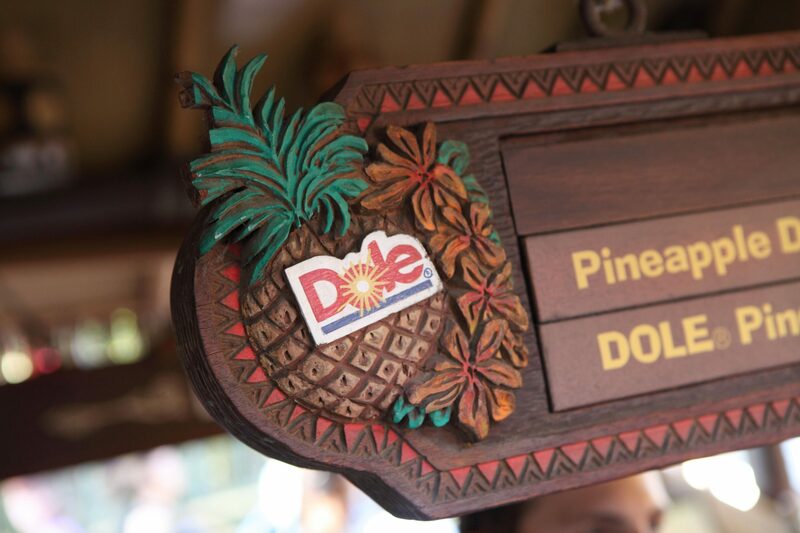 Since Dole began selling the official Dole Whip mixture online, Amazon users have been able to see that there are 18+ ingredients in the official Dole Whip recipe, with sugar being the first ingredient, and pineapple juice only being 2% or less of the recipe. Less than 2%! Here is the official ingredient list as listed by Dole: Sugar, Dextrose, Stabilizers (Cellulose Gum, Xanthan Gum, Locust Bean, Guar Gum, Karaya gum, Peciln, Coconut Oil, Contains 2% or less of each of the following: Maltodextrin, Citric Acid, Natural and Artificial Flavor (contains pineapple juice), Modified Food Starch, Malic Acid, Beta Carotene (color), Mono & Diglycerides, Silicon Dioxide (anticaking). Woah that was a LOT. 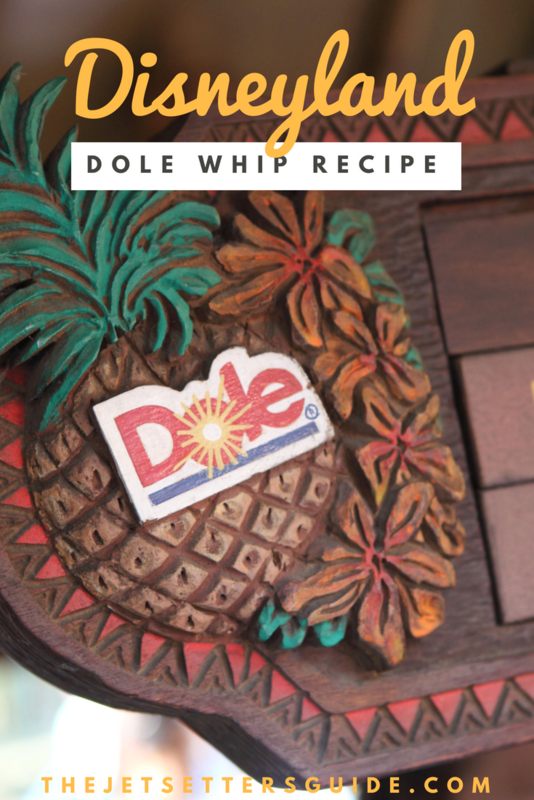 Thankfully, I was able to use this recipe as a source of information on HOW Dole makes the Dole Whips that they do, and how we can make healthier, cheaper, alternatives at home. The important parts to notice is that there’s coconut, pineapple juice, and thickeners. 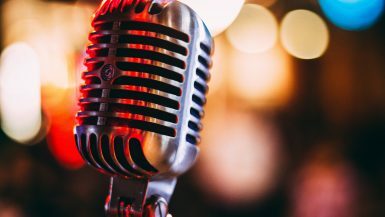 When it came to testing out recipes, I tried all of the popular recipes you can find on Pinterest, and then some. A lot of them were delicious, but none of them mastered the authentic Dole Whip taste. In all, I made just shy of 70 recipes before I finally was happy with the results. My Disneyland Dole Whip recipe has two options, one with dairy, and one without. 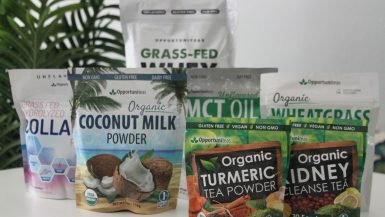 The one with dairy tastes exactly like the Dole Whip at Disneyland, however, if you’d rather stay away from dairy, you can substitute with more coconut milk (I used Opportuniteas organic coconut milk powder) to achieve a similar taste. It’s worth noting that while this recipe TASTES like the Disneyland Dole Whip, it doesn’t have the same consistency. That’s because I didn’t use the 16+ stabilizers that Dole does. 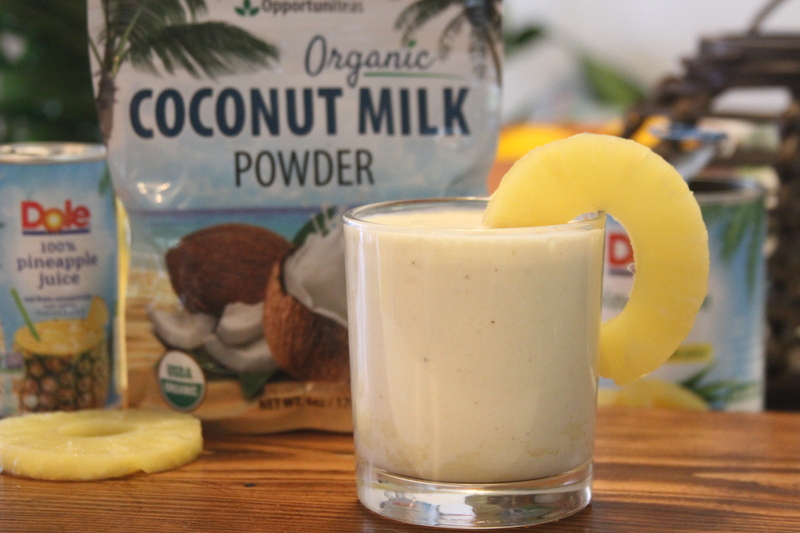 This recipe comes out more like a Dole Whip milkshake, but the taste is on point! If you’d like your Dole Whip to look like it does at Disneyland, consider getting an Ice Cream maker for cheap on Amazon (this is my favorite one), and you’ll have the official look and taste of the Disneyland Dole Whip. Place all ingredients in a blender (like the Ninja), and pulse for 30 seconds or until well blended. Pour into tall glass and serve! For a dairy-free version, substitute an extra 4 tablespoons of coconut milk for the heavy whipping cream. Ensure you use coconut milk, not coconut cream or else it will taste too strong of coconut. This recipe tastes the best when you use yellow bananas (not green, no brown spots), that have been frozen for at least six hours. This will ensure you gain the thickening that the banana provides, without adding banana flavor.